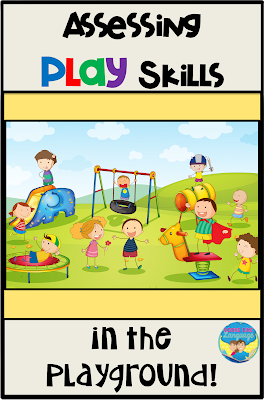 Planning for preschool means lots of activities! 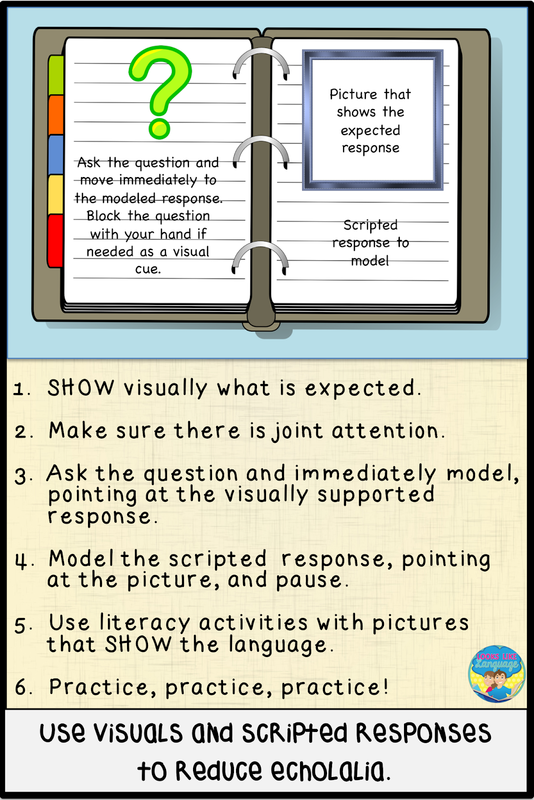 If you have been used to working with students who can read (and who can pay attention a little longer!) switching to preschoolers can be a challenge at first. 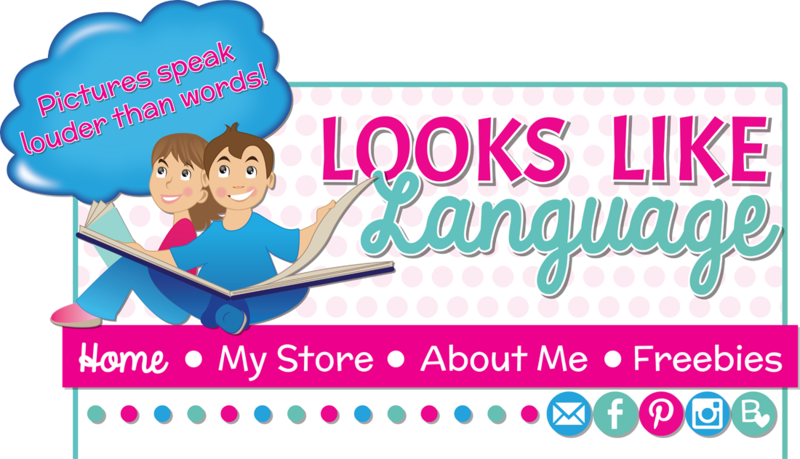 One of my readers asked me to help out with a post about how I planned for preschool. I worked in preschool for 13 years and loved it. Kids that age have short attention spans and lots of energy, so you have to plan more than you think you will need, but they can make such noticeable progress! Back then, I was lucky enough to have Sesame Street magazine, which had wonderful activities that I could adapt for therapy. It isn’t available now, unfortunately, but if you know anyone who is a pack rat or you go to garage sales, it is worth picking the old magazines up! Since it isn’t available any longer, I made my own versions of some of my favorite types of activities in a book companion for It Looked Like Spilt Milk. I collected materials on each theme I used whenever I saw something. 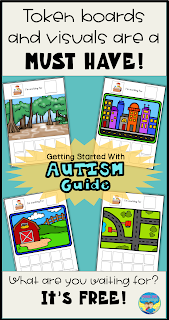 I also made a lot of pages from coloring books and preschool workbooks into interactive games. You might want to check these out at the Dollar Store or Target, where they are inexpensive. 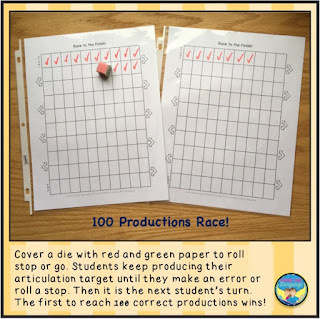 Over time, I came up with a pattern that worked for preschool planning. Plan more than you think you will need, although I found 3 activities to be the magic number for a 30 minute session. 5- a song or finger play. 8- a plan for when you want to take data. It can run for 1-2 weeks, depending on how many activities you come up with, and how frequently you see each group per week. 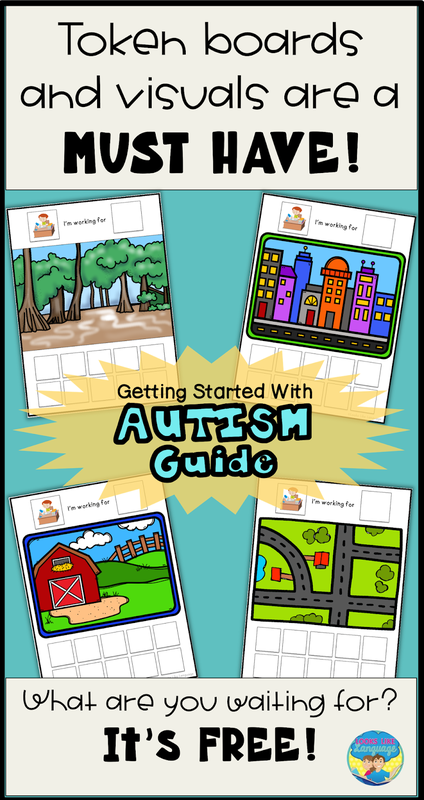 Preschoolers do well learning about what is currently going on in their lives, so preschool curriculums tend to include weather, holidays and basic category themes. Whenever your rainy time is, a theme of clouds and rain is great for this age. 2. Get a great book! 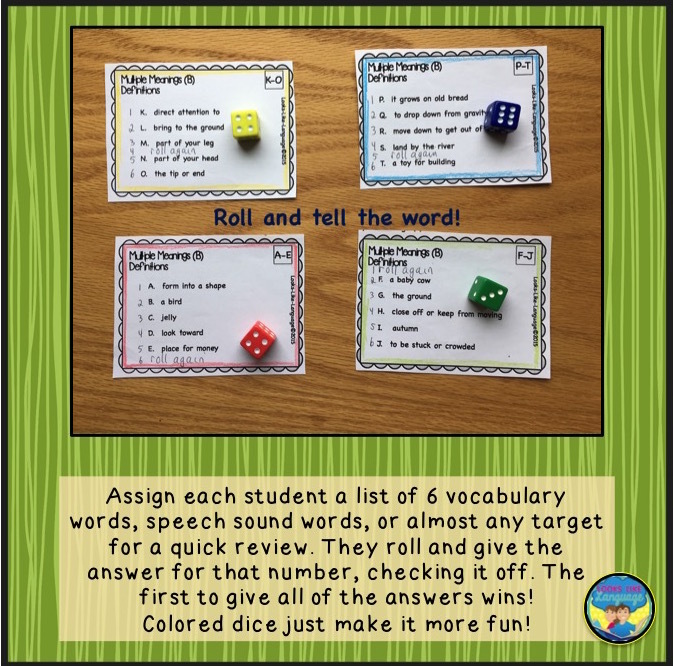 Literacy activities are the best! My all-time favorite book for clouds is It Looked Like Spilt Milk by Charles G. Shaw. 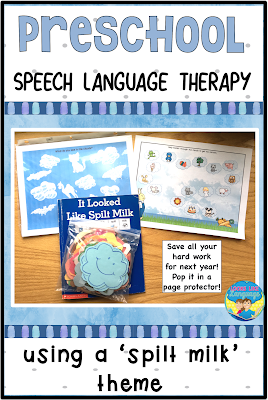 It incorporates negatives (“but it wasn’t”) which is a difficult language form for special needs preschoolers. 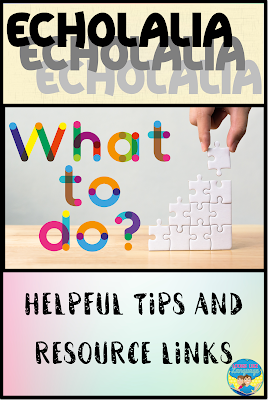 It works on visual perception skills and promotes creative thinking. It has lots of activities and it is fun! 3. 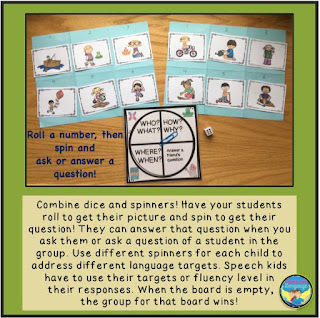 Have a simple game! 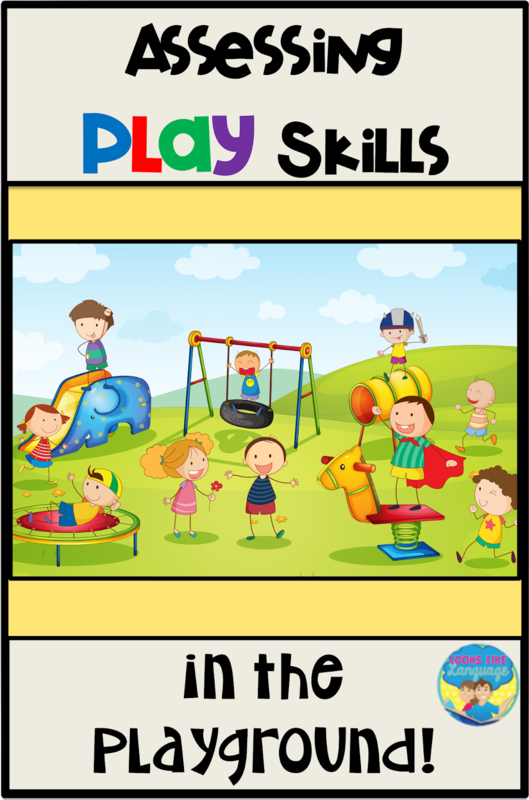 Preschoolers like simple games where you take cards and talk or match. They are more about playing than winning, especially since having one winner can cause upsets. So, if you have a group that needs a winner, try thinking of a way to have multiple winners! 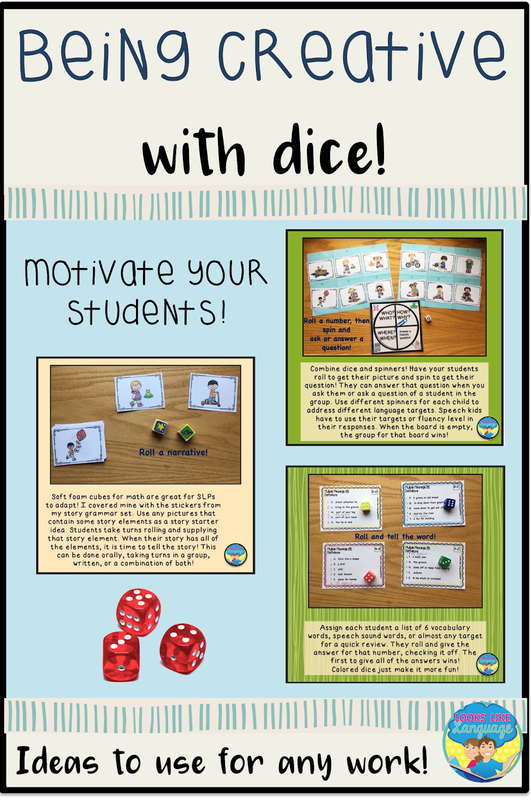 It is so easy to use simple laminated shapes to make games. You can make them as easy as having happy and sad faces, with the sad faces being set aside and happy faces being kept. You can make one side have pictures or colors that can be matched, or you can even tape other pictures on the shapes. In the photo, the cloud shapes have pieces from a Sesame Street Rainy Day picture to put together. I tacked them on with funtac, which ended up leaving those dark spots on the clouds over time since they aren’t laminated. So I would suggest taking whatever you stuck on the shapes off before storing them! 3. Have a simple craft! There are so many ideas on Pinterest. I’ve listed two boards just for this book at the end of this post. My favorite craft for clouds is fun and easy. 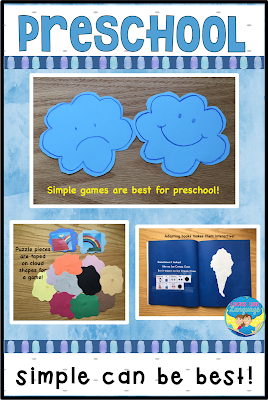 Put a small blob of white paint in the fold of a blue piece of construction paper and have the child press on it. Open the paper up and see what shape you made! What does it look like? What does it look like it isn’t? 4. Use songs and finger plays! Kids remember words best if they are put to song- think about how you learned your abc’s. I did a quick online search and found this simple song about clouds that includes sign language. I’m not advocating showing preschoolers YouTube videos, but you can easily re-create this activity to do with your groups. Check it out here. 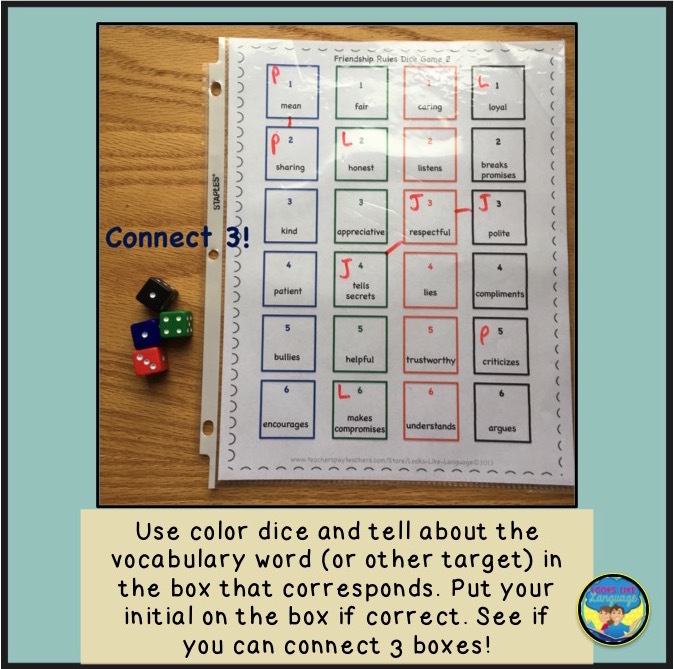 When your students start to get very fidgety, it is a good time to wrap up what you were doing and switch to a movement activity. 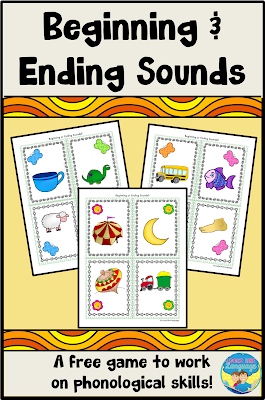 These are great for following directions and can be used to elicit language, too. 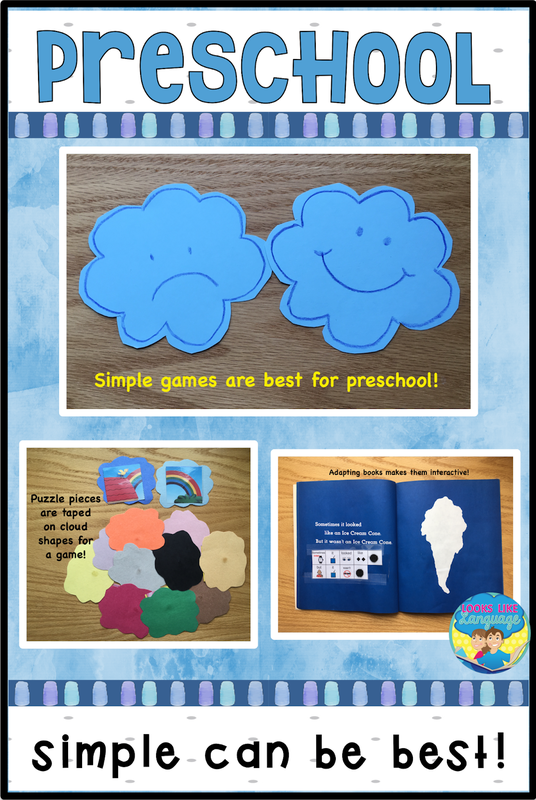 It can be as easy as cutting large cloud shapes out of different color construction paper and taping a picture on the other side. 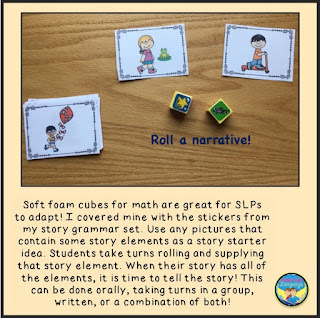 Give directions to get each student to go to a different shape. When they have all had a turn, they bring their cloud back to the table to tell about the picture they found. 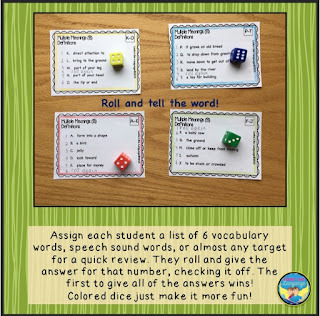 See if you can adapt your favorite activity to relate to the theme. Sometimes, all of our best plans just don’t go over that day, or maybe didn’t last as long as expected, so a backup plan is always a good idea. Playdoh is easy to incorporate into a cloud theme. Have your students smash it into different shapes and talk about what it is, or isn’t. Get out your old playdoh can and a spray bottle of water. First, try using the old playdoh and elicit language like hard, in both meanings. (ex. It feels hard. It is hard to roll.) Then have the students pretend to be rainclouds and squirt a little water on their playdoh. Talk about how it changed when you added some water and mixed it in. 7. 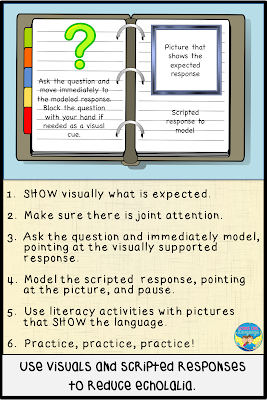 Plan how to elicit responses based on needs and how to take data. 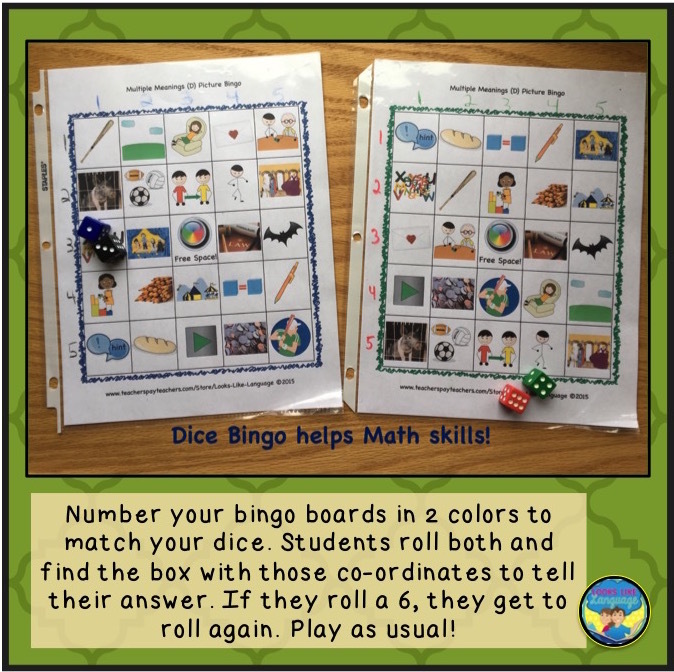 As you are planning your activities to use over the week, think about the specific needs of the children this year and which activities are best suited to their goals. Start with those first! It isn’t possible to do all of these activities in one week of therapy time, but different activities will lend themselves better to modeling and eliciting different speech and language needs. Don’t get yourself crazy trying to do all of the activities with all of the kids. 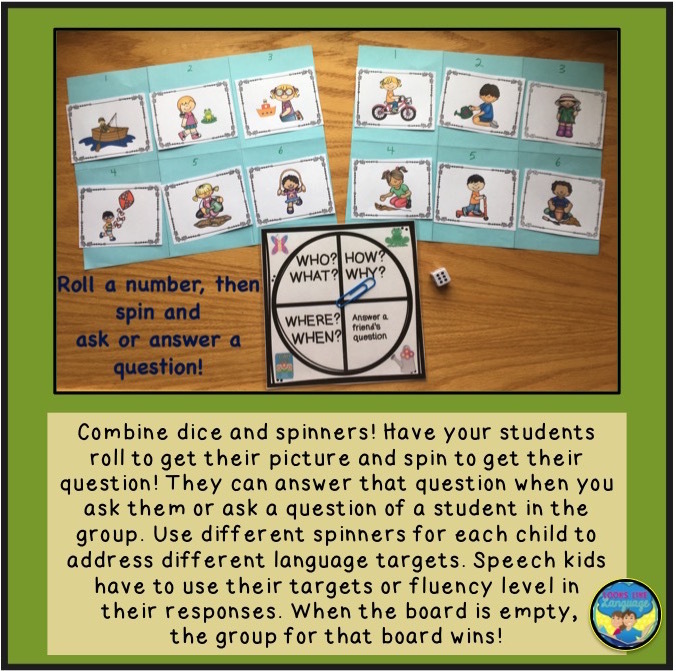 If you take data for 1-2 kids during one activity and data for the others in the second activity, it is easier to keep things moving more smoothly. 8. 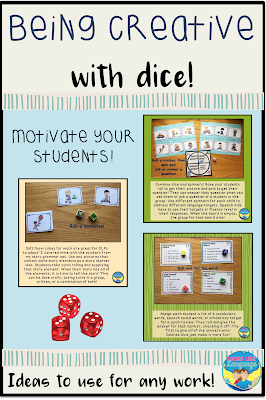 Use free resources and ideas! YouTube Song: Very slow paced with signing for young kids. 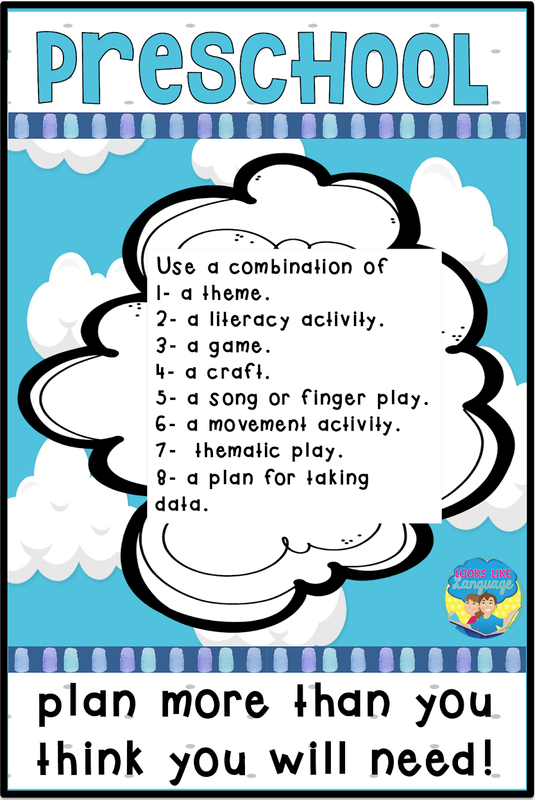 If you start your planning the first year with 2 or 3 activities for the theme and add to it every year, it really is quite manageable! Of course, you are welcome to stop by my store and get my resource for It Looked Like Spilt Milk! 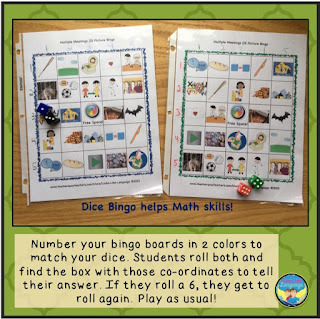 Then you will have a fun resource that addresses a variety of goals to make your planning for mixed groups easier! Welcome back! The last part of this updated fun Spring Color Matching packet is available to download here. If you have been loving these free downloads, be sure to come back next week! Even better, be sure to sign up for my free monthly newsletter, which will give you the links for one complete download, news and tips from me, and occasional extra freebies! For more tips on how to use simple games with cards or shapes in therapy to make your life easier, check out this blog post. Don't worry that it was written at Thanksgiving time- the tips are good year round! 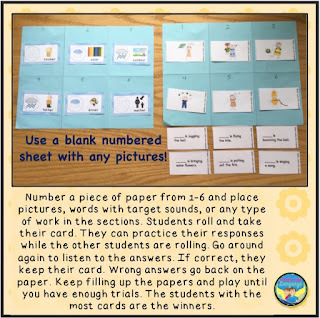 Have you ever tried using page protectors for worksheets? Kids like it so much better when they can choose a matching colored dry erase marker to complete their work. Just be sure to erase it soon afterwards to get the page protector clear again. 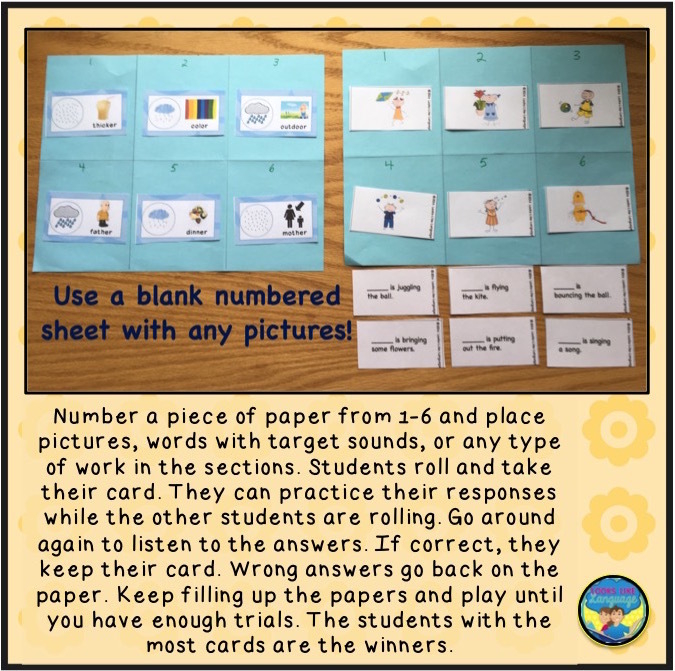 They are so much quicker and less expensive than laminating, and you don't need to make many copies if you are using them with small group sizes. 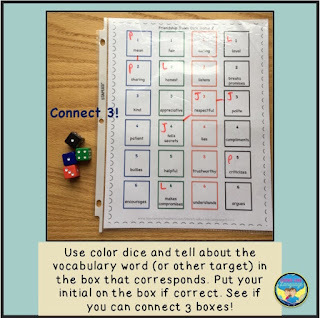 Download the updated third part of the packet here, and try it out!